Poolrite pioneered the research of magnesium absorption in the swimming pool industry by developing Magna Pool and revolutionising the swimming experience. Revive® their newest product is the next generation of advanced mineral and trace element science. 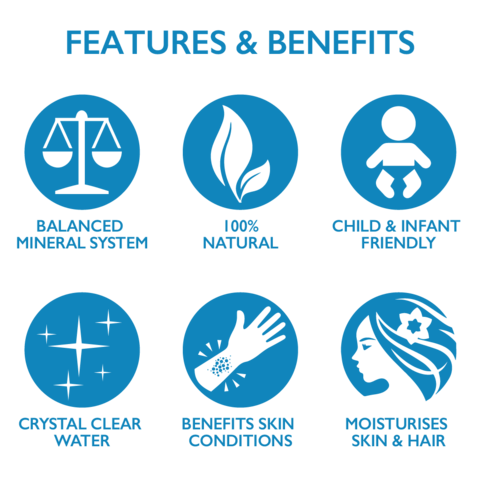 For the first time ever, the team at Poolrite have scientifically proven that topically applied magnesium and other minerals can permeate through the skin, providing significant long-term health benefits. Revive® was developed to offer a better quality and more affordable solution to allow every pool owner to experience the proven benefits of a multi-mineral swimming pool. Our body contains about 25 grams of magnesium, most of which is present in the bones. Ageing, eating habits and lifestyle are some of the factors that influence the levels of magnesium in our body, and it has recently come to light that a majority of the population are deficient of this mineral resulting in a cascade of deteriorating health. Magnesium catalyses a number of biological processes including energy production, DNA synthesis, and anti-inflammatory reactions, that are essential for effective functioning of the body. Providing our body with the required amounts of magnesium can alleviate or prevent diseases that occur due to its deficiency. 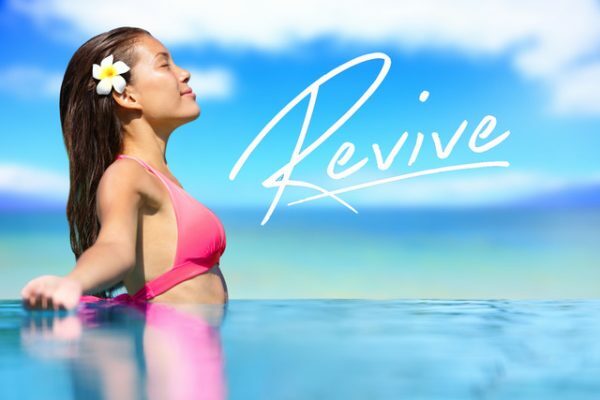 Revive® is the first multi-mineral blend of its kind based on scientific proof, while other pool minerals currently available base their claims on stories about the therapeutic benefits of swimming in mineral rich water bodies such as the Dead Sea. The Revive® formulation contains essential minerals such as magnesium, potassium, sodium, boron and iodine, in biologically relevant proportions. Revive®, has optimised the concentration of minerals for absorption by your body, to provide health benefits from the first day of its use.